New construction in Addison, one mile from the entrance to I-355! Your new home will be nestled in a peaceful setting, yet you’ll be only 30 short minutes from downtown Chicago and everything the city has to offer. Enjoy the best of small-town living, with outstanding public spaces, free community events all year round and terrific restaurants, shopping and schools – all right outside your neighborhood’s entrance! 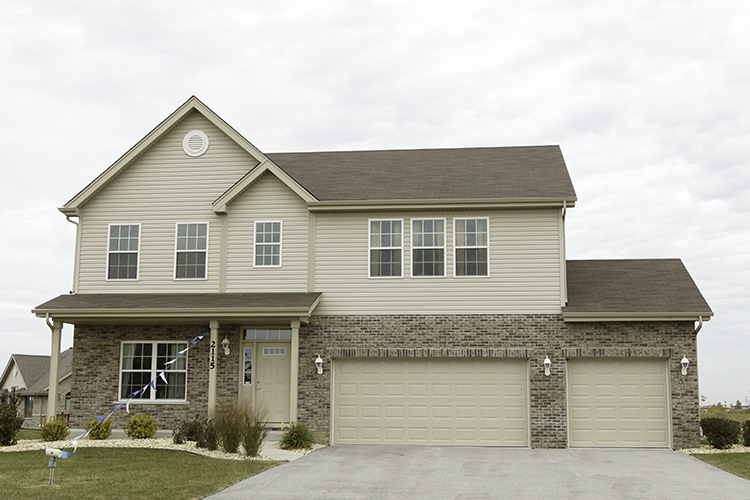 The newest community from Hartz! 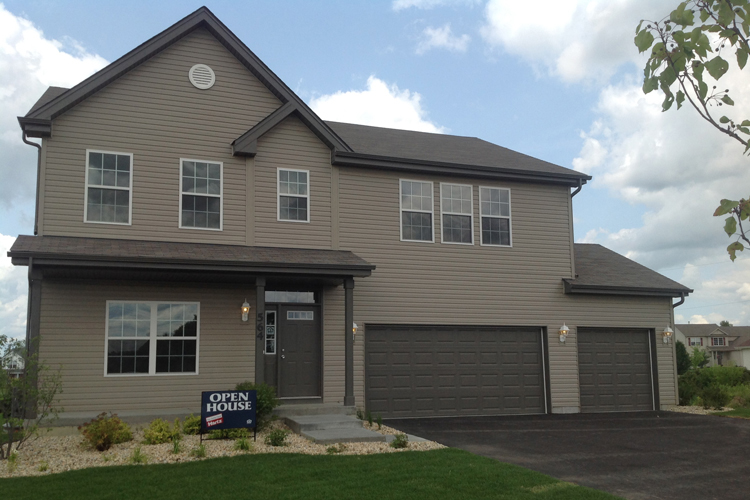 Come see three brand new exciting floor plans! Your family will love the fresh, modern floor plans featuring open living areas, large mudrooms, lofts and computer niches. 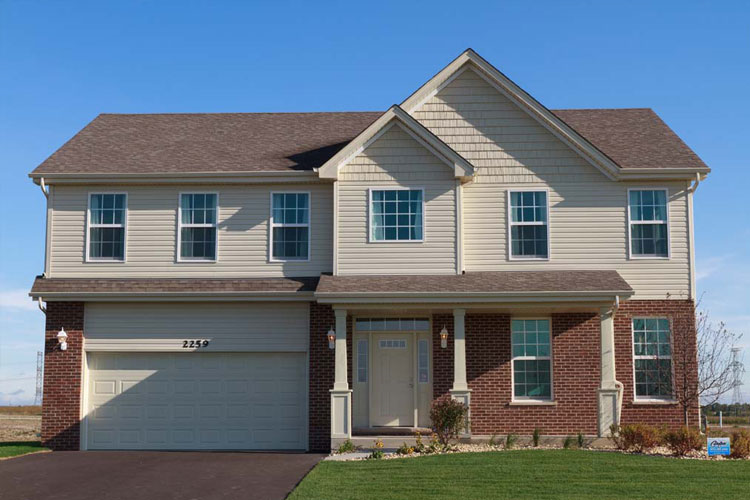 Enjoy your gorgeous new home nestled in a peaceful setting – while taking full advantage of everything the area has to offer, including ultra-convenient access to shopping, restaurants, highways and the top-ranked Frankfort schools. Scenic Marquis Pointe is surrounded by gorgeous parklands and a network of bike trails. Children attend school in the highly rated Oswego School District 308. The community is also close to a brand new public library and convenient to Rush Copley Hospital – one of the leading names in the area. Bustling Montgomery offers fantastic shopping, a robust economic development program and one of the fastest growing municipalities in Illinois. 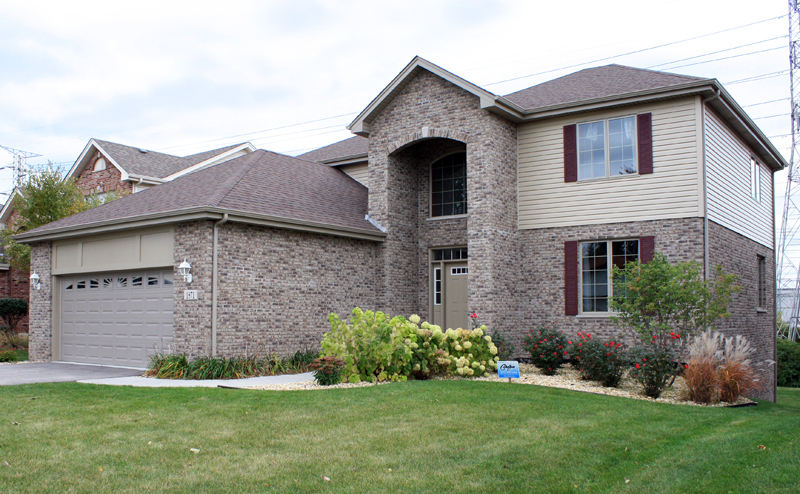 Imagine the beauty of coming home every day to a quiet, scenic country setting with two ponds and rolling hills. 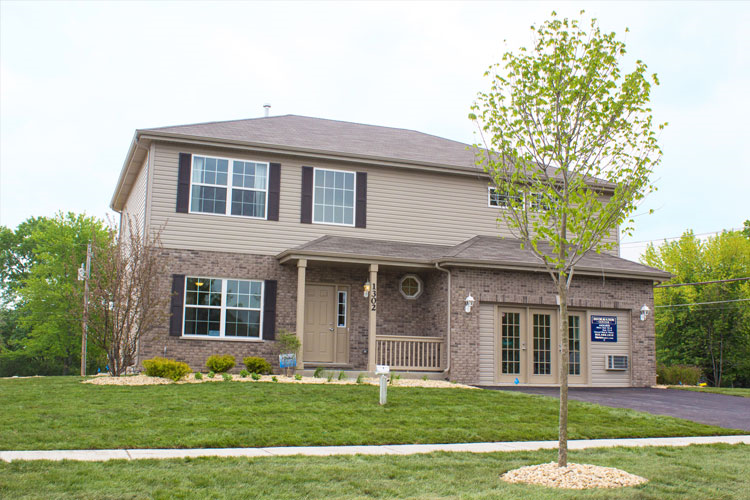 Marywood Meadows offers peaceful and relaxed family living and yet is still close to everything a busy family needs: I-88, Metra station, shopping (including the new outlet mall), terrific community services, fantastic parks and bike paths along the rolling hills of the Fox Valley River. Best prices on all Hartz floor plans! Nantucket Lakes is served by the top-rated New Lenox School District 122. Younger kids can walk to the neighborhood elementary and middle schools, while the older kids attend Lincoln-Way West High School. When children are not in school, they can play in the neighborhood park and fish in the lake. Choose from a beautiful 1/4-acre lot up to a spacious 3/4-acre lot. Nantucket lakes offers quick, convenient access to I-355, I-80 and Metra trains. Spacious homes in the low $200s. 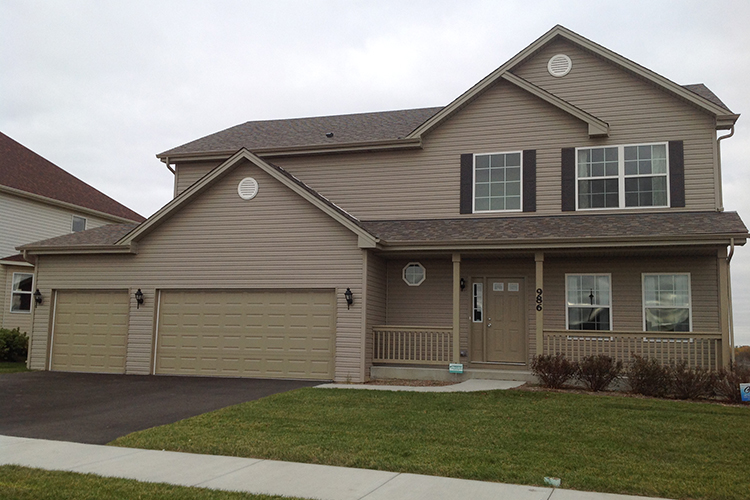 Easy highway access makes Manteno an affordable haven in the Chicagoland area. The country-like setting provides a warm hometown feeling – with farmer’s markets, year-round community events and beautiful parks and gardens. 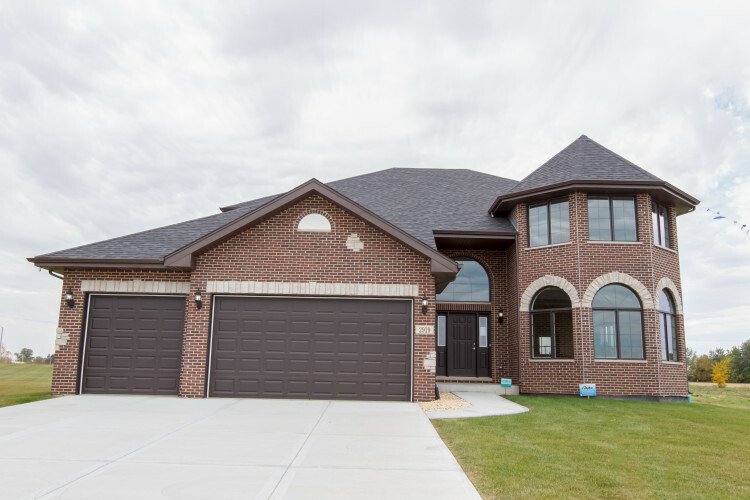 The three- and four-bedroom ranch and two-story floor plans offered in Park West make this a great community to raise a family and put down roots. 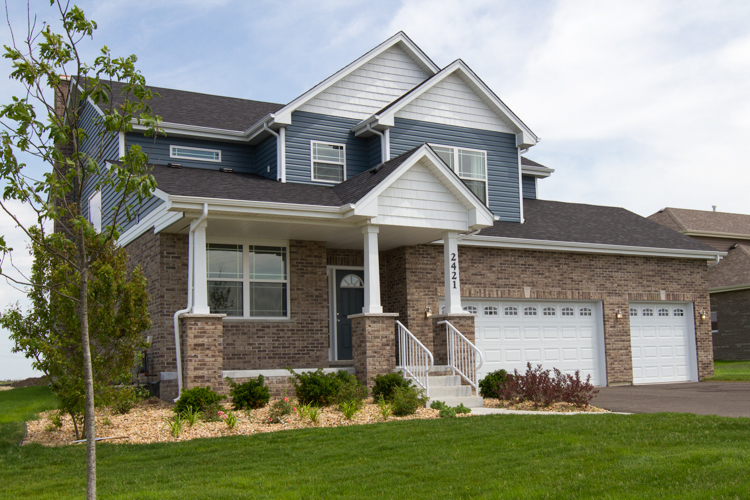 Ranch-style model homes available for immediate delivery! This quiet, private community features picturesque ponds and plenty of open space. Just a few miles off Route 59, Playa Vista is close to shopping and restaurants in nearby historic downtown Plainfield and Naperville. Children attend the award-winning Oswego schools. An awesome neighborhood park has sand volleyball, boat rental, splash pad, fishing, walking path pavilion and playground – all maintained by the park district – no association fees! Shannon Estates offers it all for families – a fabulous neighborhood park complete with sand volleyball, boat rental, splash pad, fishing, walking path, pavilion and playground. Best of all, all of these amenities are maintained by the Park District and require no association fees! 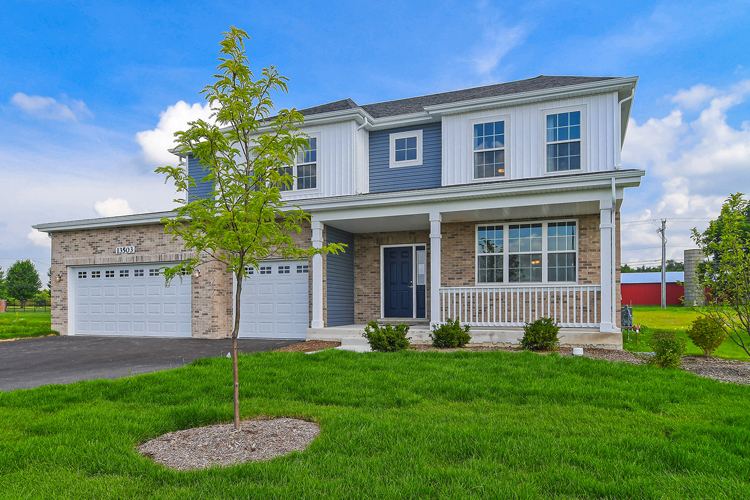 Families will also enjoy being close to all schools, nearby Route 30 shopping, quick access to transportation (close to Metra station, I-355 and I-80) and a short walk to Old Plank Road Trail. Three and four-bedroom homes with basements in the mid $200s. This scenic, private community features picturesque ponds and plenty of open spaces, with generous lot sizes for all homes. Although peaceful and relaxed, Sky Harbor puts you right in the heart of everything: shopping, restaurants, entertainment and easy access to highways and Metra stations. Children attend the award-winning New Lenox schools. Picturesque wooded rolling hills, five ponds and a walking trail along a winding creek make Whisper Creek the ideal setting for your new home. 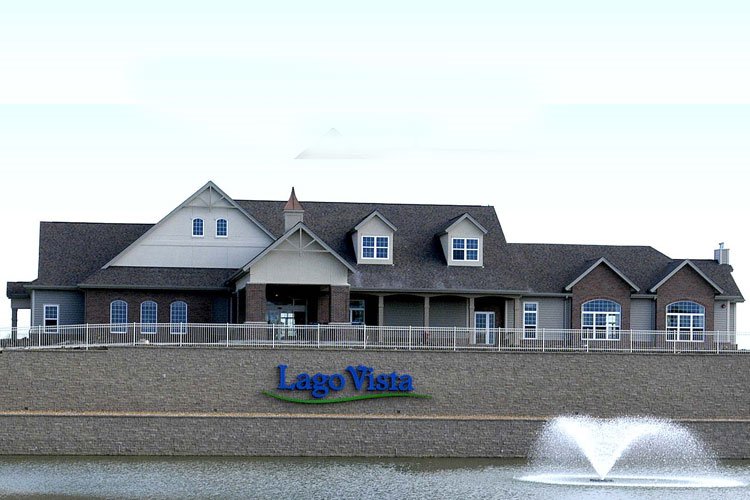 Enjoy the peaceful countryside with the comfort of knowing you are still close to shopping, Metra trains, highways (I-355 and I-80), Silver Cross Hospital, and award-winning restaurants. 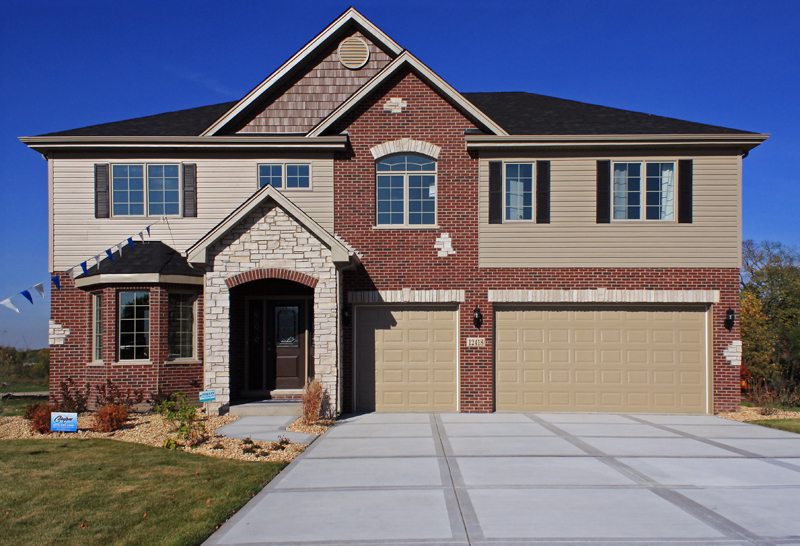 Gorgeous upgrades are included in the base price, such as brick exterior, full basements, wood floors and granite countertops. Wooded, pond-view, walkout and lookout lots are available up to ½ acre. 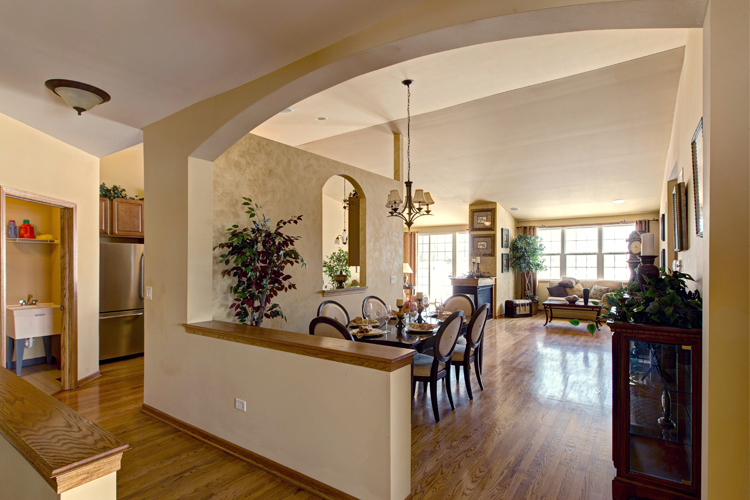 Choose from many stylish ranch and two-story floorplans.